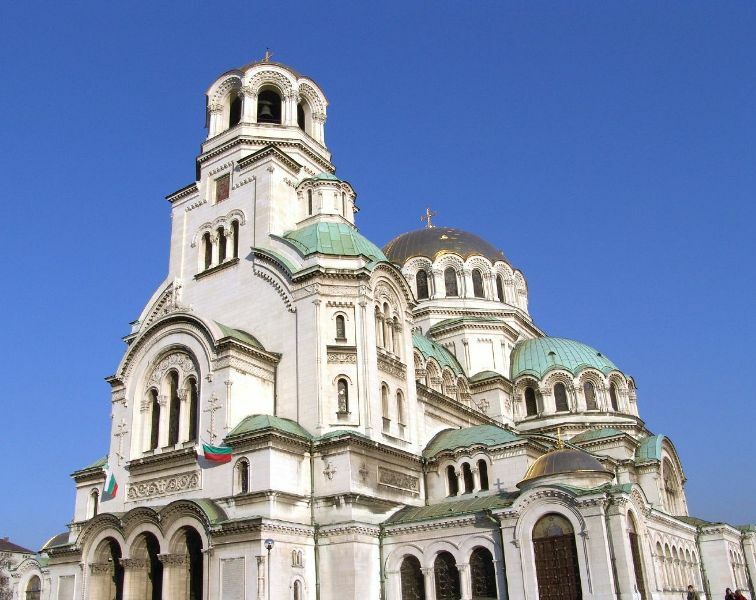 Find out the Bulgarian currency exchange rate. Look at the following tables for at-a-glance comparison of Bulgarian Lev (BGN) conversions. The currency used in Bulgaria is the Bulgarian Lev. A quick look down the tables will allow you to compare currencies. The tables show you one column with the local currency value of one Bulgarian Lev (BGN) and one column with the value of one unit of the local currency in Bulgarian Levs. According the World Factbook, there were approximately $26.82 billion worth of exports from Bulgaria in 2012, the majority of which consisted of clothing, footwear, iron and steel, machinery and equipment, and fuels. Imports to the country were valued at approximately $31.50 billion in 2012; mainly machinery and equipment; metals and ores; chemicals and plastics; fuels, minerals, and raw materials. The following list shows the most important trading partners with Bulagria for both exports and imports by percentage value. More information can be found on the Bulgarian exchange rate page.